I wrote an article about mutual funds that I want to share with everyone! It is here for a free download on my website! 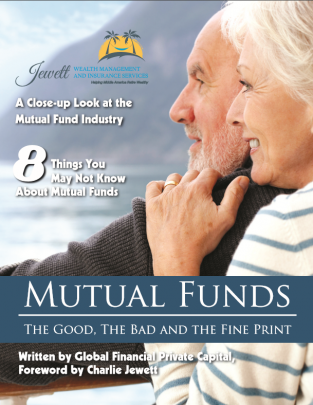 There is not enough information about mutual funds in our industry, so my goal in writing this article is to educate investors on how the mutual funds industry works! There are also sometimes biased opinions about the mutual funds industry. In this article, I provide a less-biased look so you get both the good and bad sides of the industry! Take a look at a few of the things you should know about the this industry so your next investment has facts on the backend. Take your Investment knowledge to the Next Step! Do you know what I teach?